I'm sure that I've mentioned this product in my favourites quite a while ago but I've been completely back in love with it this month. 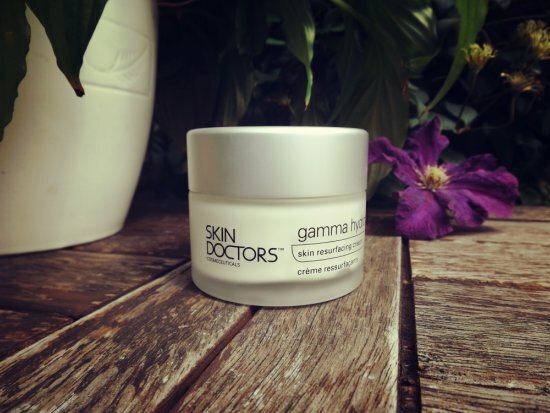 It's honestly the best skin cream I have ever used and I start to see results almost immediately. It works on resurfacing your skin and makes it feel smoother and brighter. I would recommend this to anybody looking to update their skincare collection for the Autumn and it lasts for absolutely ages so is well worth the money. 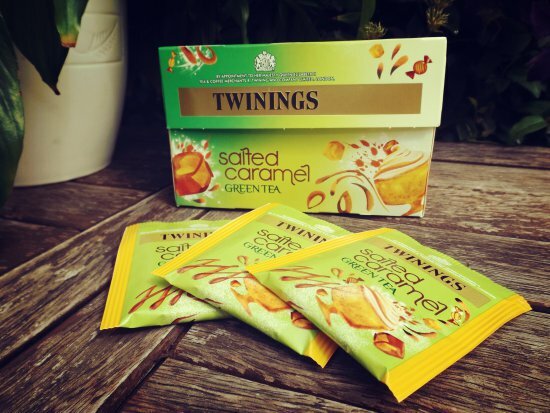 I love trying out new flavours of tea and I bought this a couple of months ago but shunned it in favour of the Twinings Gingerbread Tea (also awesome) but this month I have been obsessed with this. I really like how it's green tea as well as it makes me feel a little better for drinking it. This is something that would be great with a cupcake or some biscuits! I played the violin when I was younger and recently picked it up again. I've still got a very long way to go but I surprised myself with how much I did remember! I've really enjoyed playing it again, learning new pieces of music and re-learning old pieces which I used to play, I hope to get a lot better over the next few months!! I was lucky enough to get sent this necklace from Happiness Boutique this month and I think that it's absolutely beautiful. I've worn it with dresses and t-shirts and once Autumn comes along, I'll be wearing it with jumpers. 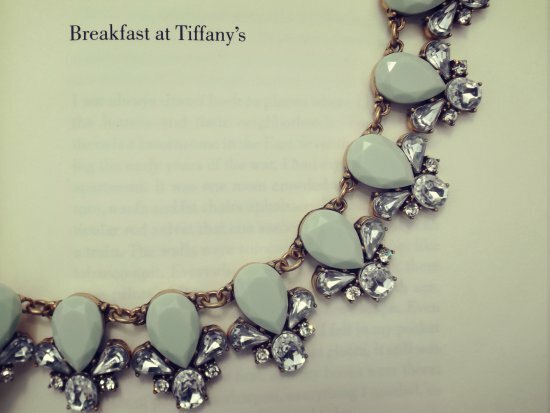 I love the mint colour on the stones and the intricate look even though it's a statement necklace, I'll definitely be wearing it a lot! I love Happiness Boutique... your necklace is really stunning!!! I do like your favs....That necklace from Happiness Boutique is seriously amazing!!!!! I'm very impressed you played not only the violine in the past but you are even remember so much now! 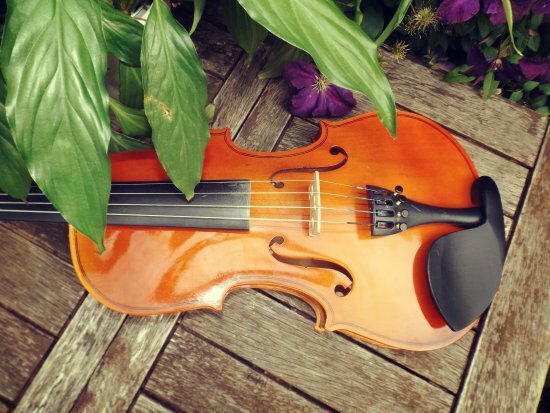 I think it is a good idea that you play again the violine as I think music is so healing and relaxing. Have a happy weekend. OMG I totally love it!